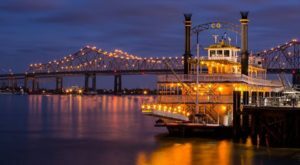 New Orleans is one of those cities that embraces its history. 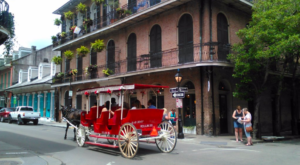 When you’re walking around the French Quarter, you just can’t help but feel the centuries of history within every block. 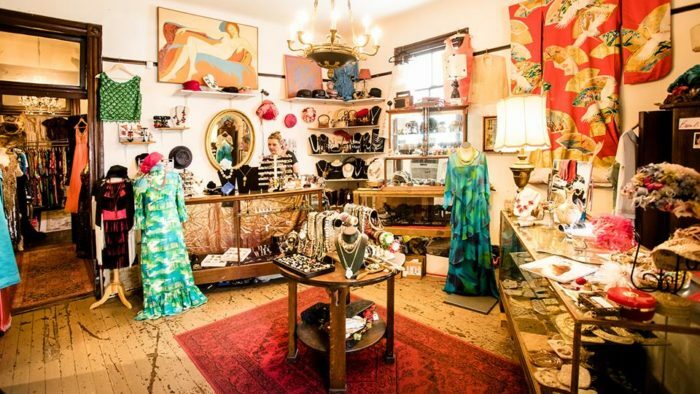 Not surprisingly, there are dozens of amazing vintage stores peppered throughout the city that you need to check out. 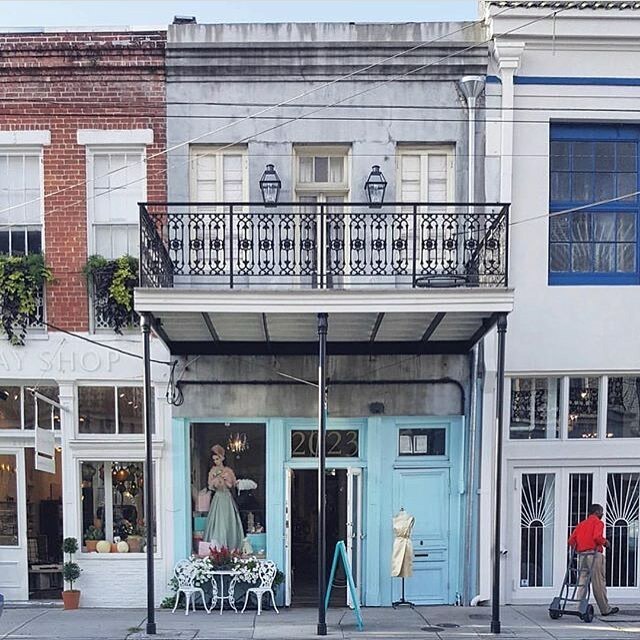 Whether you’re looking for a costume for a themed-event or just browsing for that little something extra to make your wardrobe pop, follow this route to some of the best vintage stores in New Orleans. We’ll start over on Oak Street and make our way clockwise around the city, ending on Magazine. The perfect street to grab some grub as a treat for all your shopping! 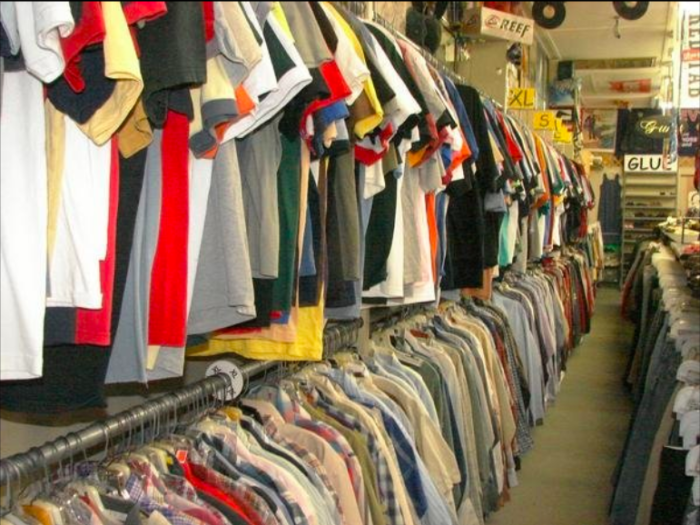 Head on over to Oak Street and pop into the Glue Clothing Exchange to browse their unique selection of vintage items. 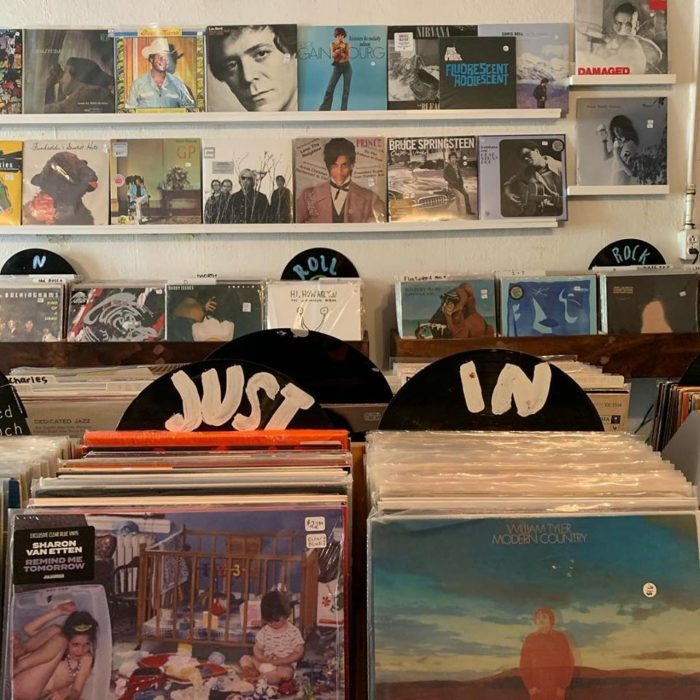 This secondhand shop specializes in vintage clothing from the 1950s to current-day items, so you’re sure to find something you’ll love here. 8206 Oak St, New Orleans, LA 70118. 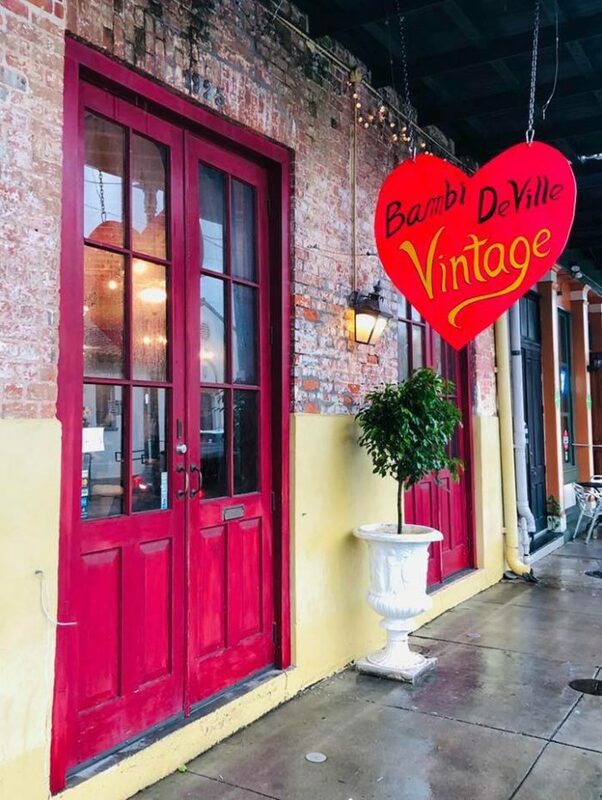 For vintage clothing, Bambi Deville’s is a must-stop shop along this route. Their selection features everything from furs to kimonos, ranging from just about every decade from the last century. 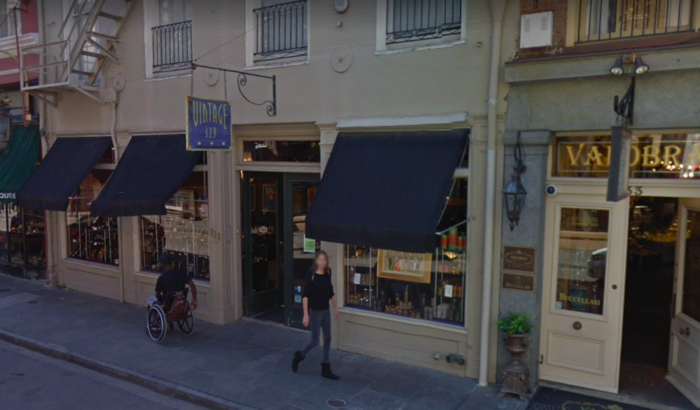 Their main shop is located at 818 Royal St., New Orleans, LA 70116 (second floor) and they also have another location at 1925 Sophie Wright Pl, New Orleans, LA 70130. 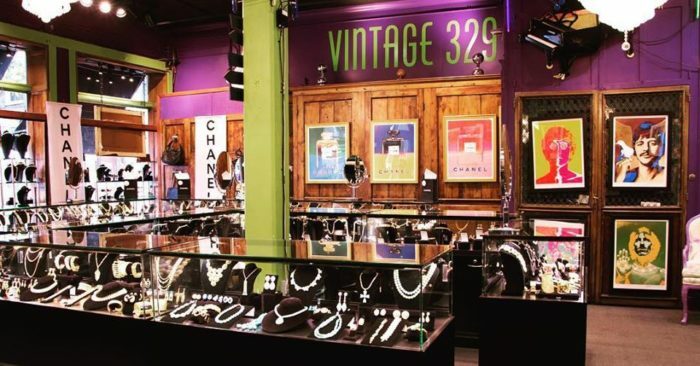 Vintage 329 has it all: costume jewelry, vintage barware, posters, and so much more. Their motto is "fun, funky, and fabulous" and you’ll have a delightful time browsing through their collections. 329 Royal St., New Orleans, Louisiana 70130. 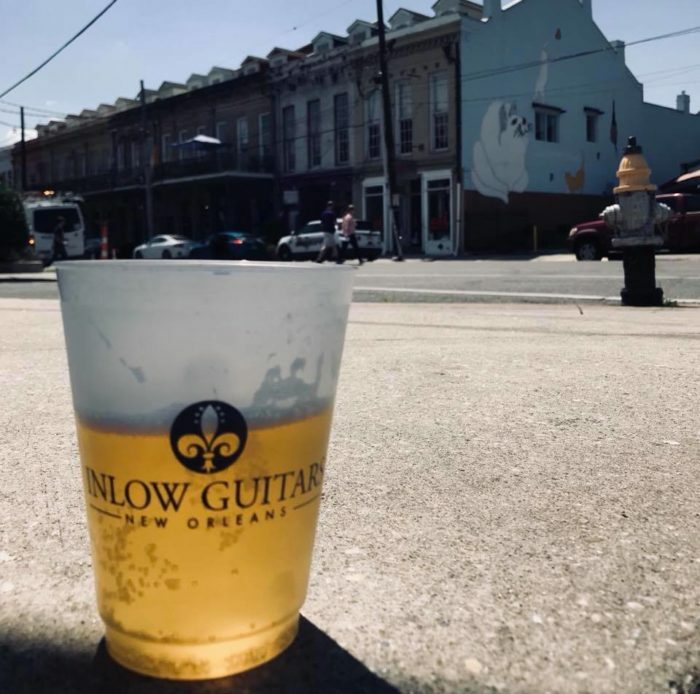 Inlow Guitars is a funky little shop over on Magazine Street that features vintage, boutique, and artist-owned musical instruments. You never know what you’ll find here, as their inventory is constantly changing. 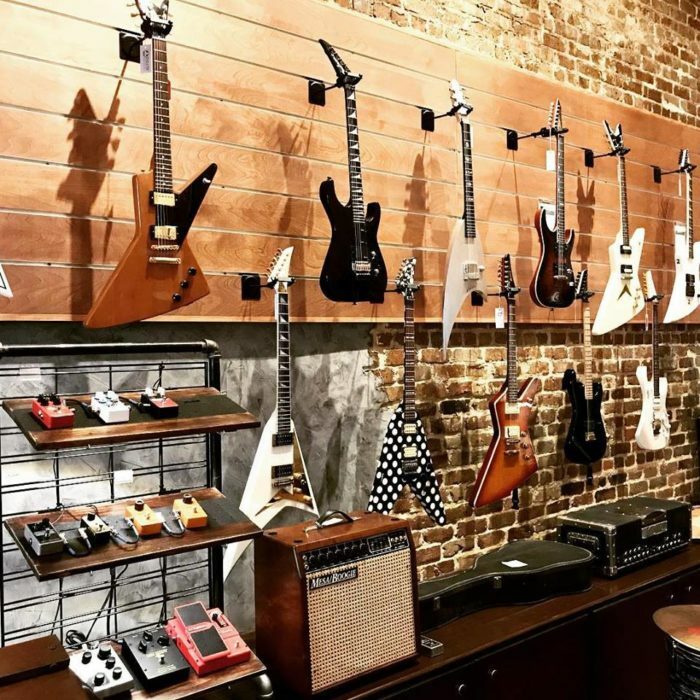 Come browse around, play a guitar, and then enjoy a drink at their full bar. 1700 Magazine Street, New Orleans, Louisiana 70130. 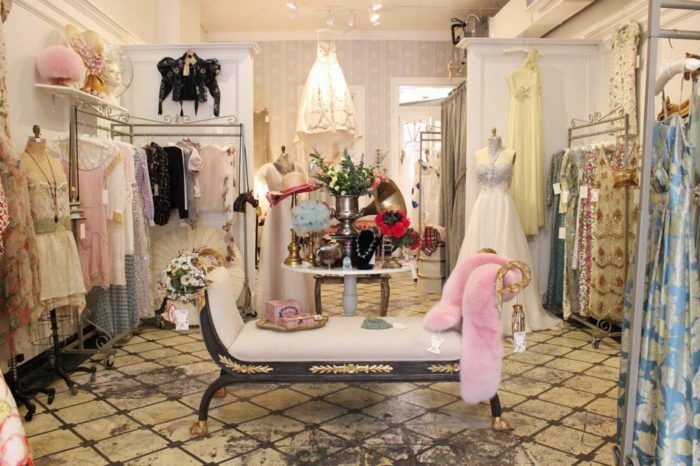 Another hidden gem on Magazine Street, Century Girl offers both vintage and designer clothing and also a few bridal gowns and accessories. 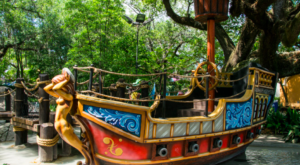 The atmosphere alone will make you think you’ve been transported back through time. 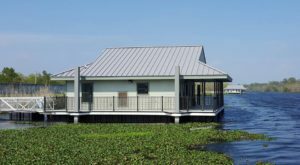 2023 Magazine Street, New Orleans, Louisiana 70130. 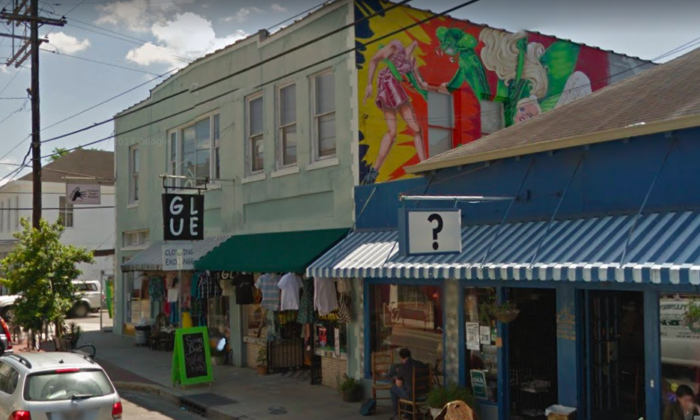 This eccentric little shop tucked away on Magazine Street has everything you could imagine. 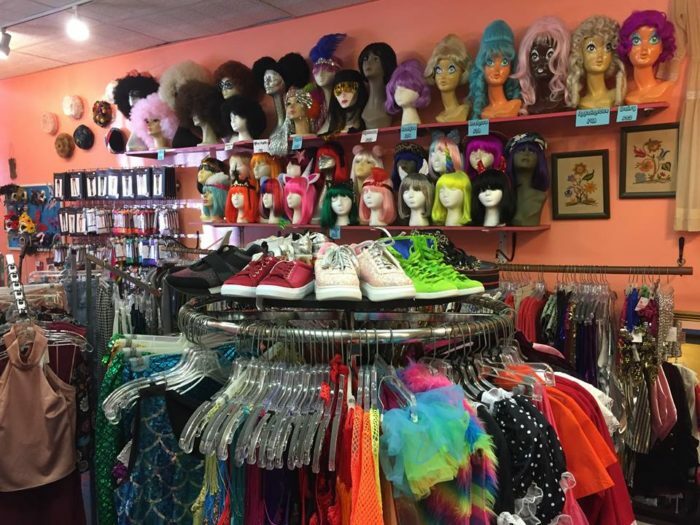 From costumes to vintage clothing and quirky accessories, you’ll have a tough time leaving empty handed here. 3127 Magazine St, New Orleans, Louisiana 70115. 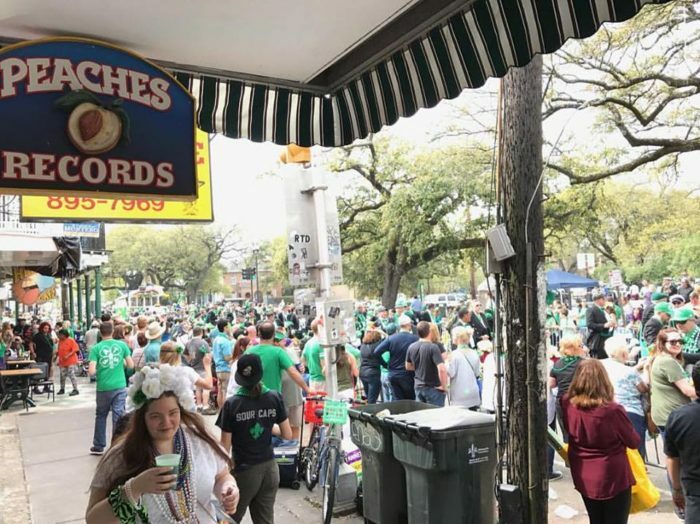 Peaches has been a New Orleanian landmark of sorts since they opened their doors in 1975. 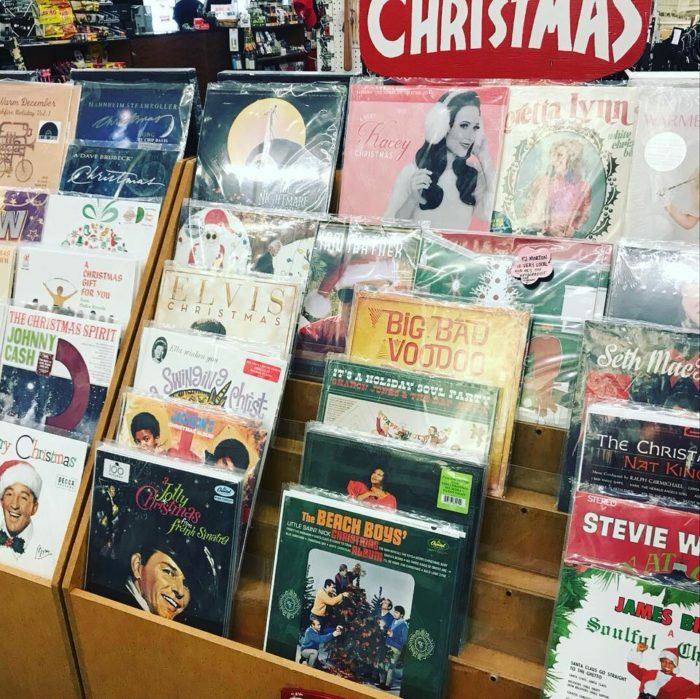 This family-owned record store carries both new and vintage records plus an assortment of other items. 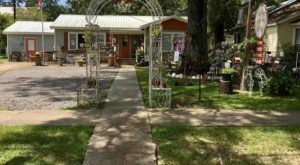 This is a great store to pop into when you’re on a hunt for a unique gift for a family member or friend! 4318 Magazine St., New Orleans, LA 70115. 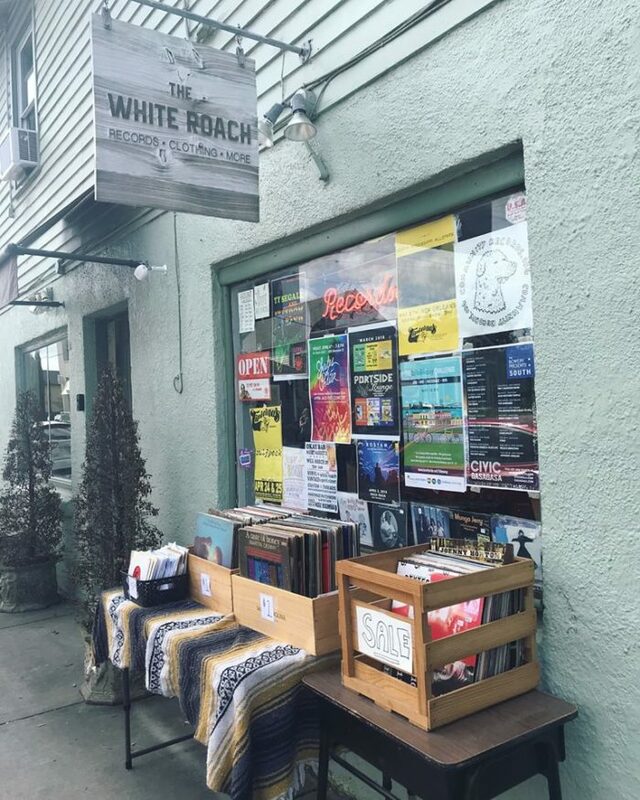 Another Magazine Street hidden gem, The White Roach was established 2016 and is a great place to snag vintage vinyls and clothing. 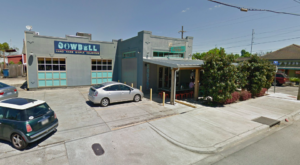 5704 Magazine St, New Orleans, Louisiana 70115. 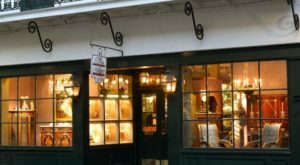 For more shopping opportunities, be sure to check out some of our favorite antique shops in our previous article here. 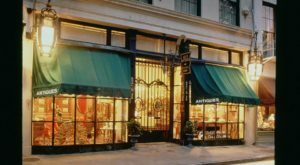 What’s your favorite vintage store in the city? Let us know in the comments below!